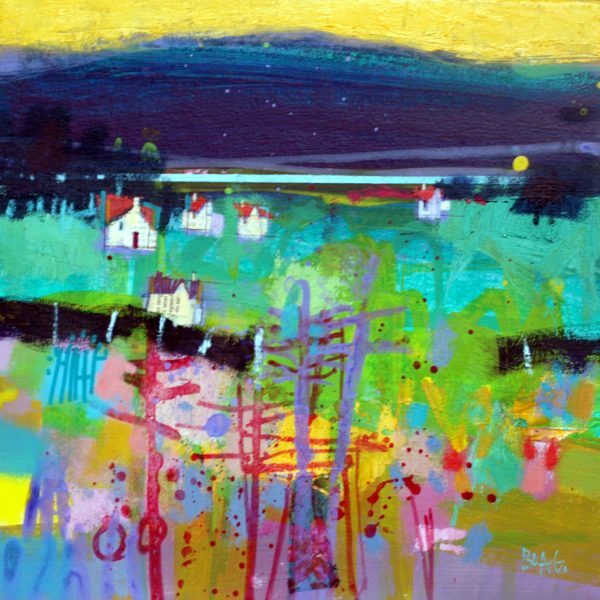 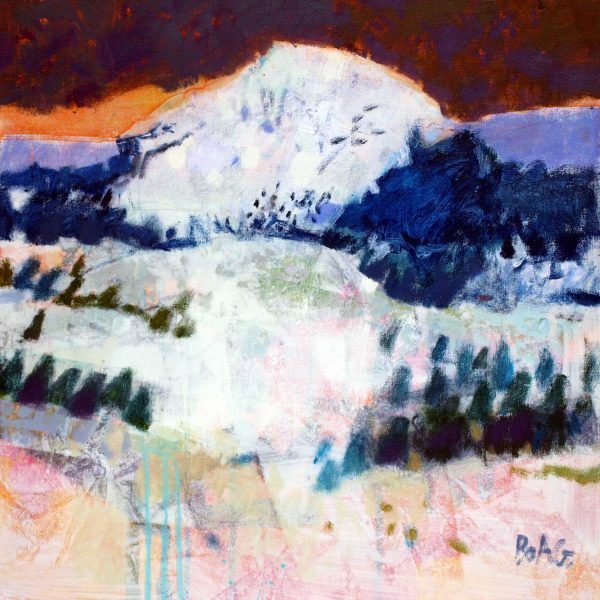 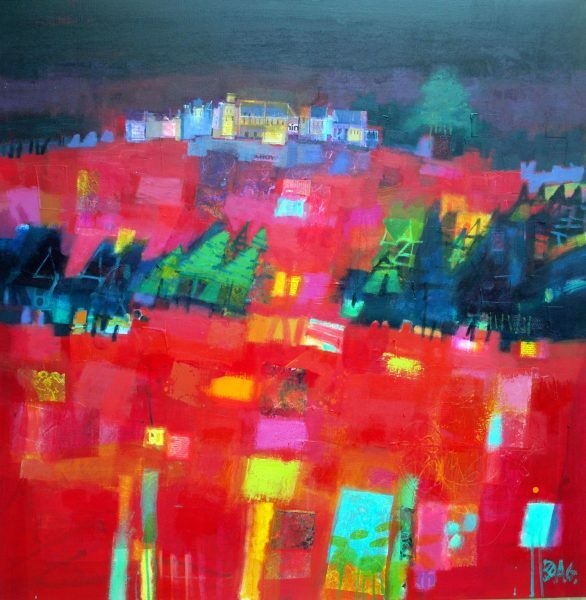 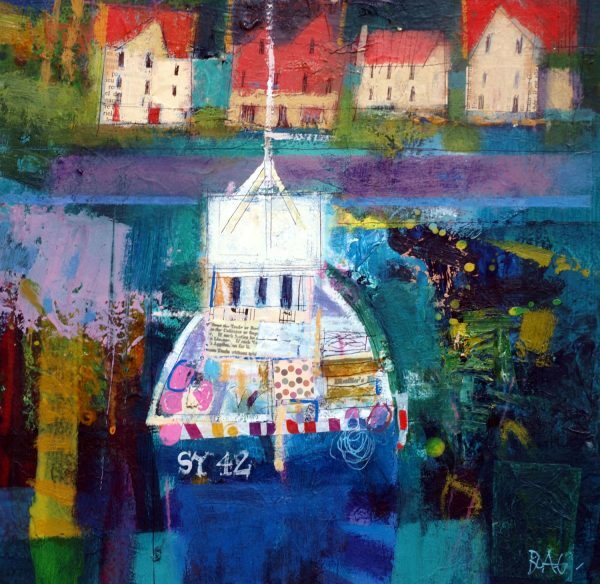 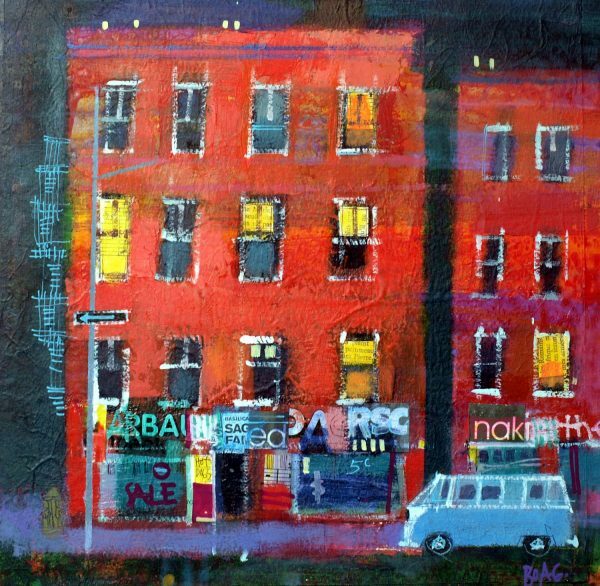 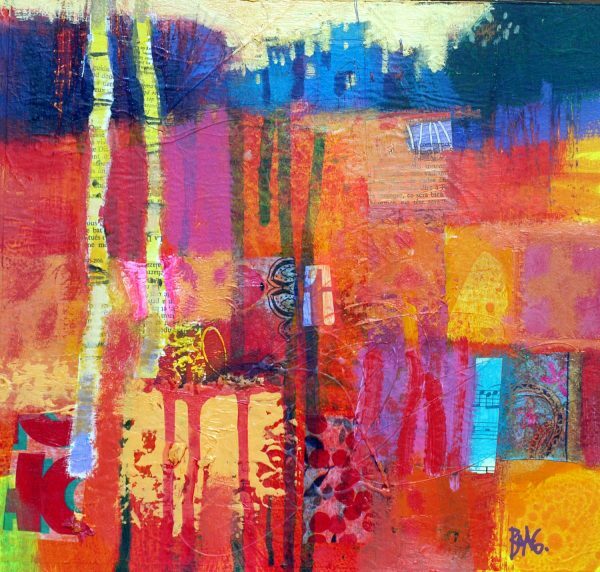 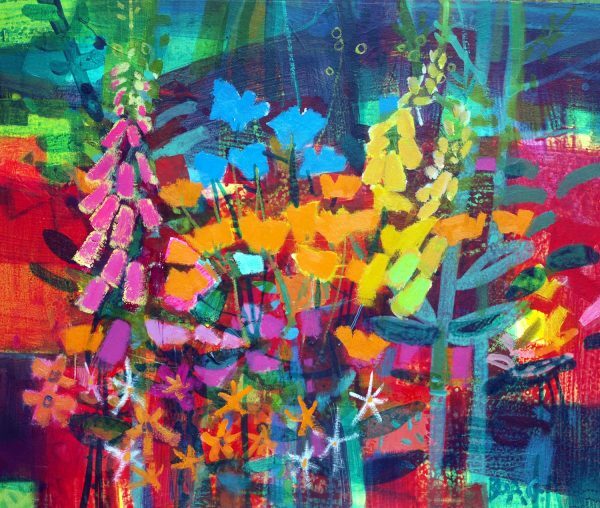 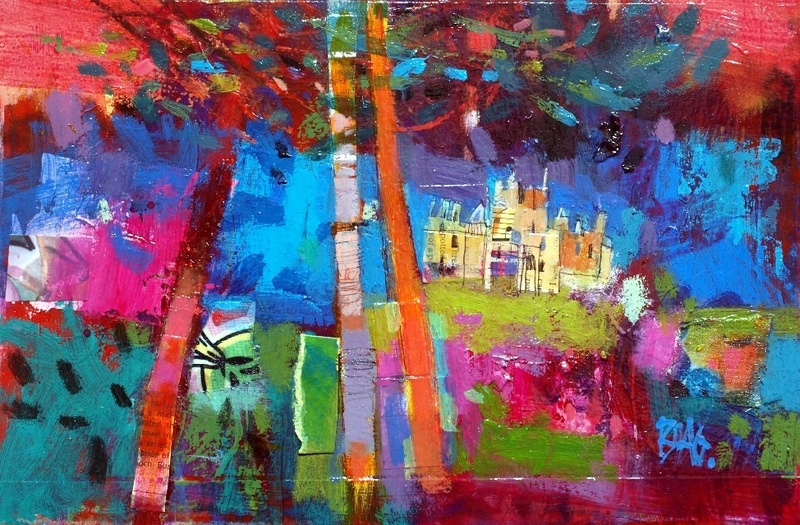 Francis Boag was born in 1948 in Dundee and is now regarded as one of the foremost contemporary painters in Scotland. 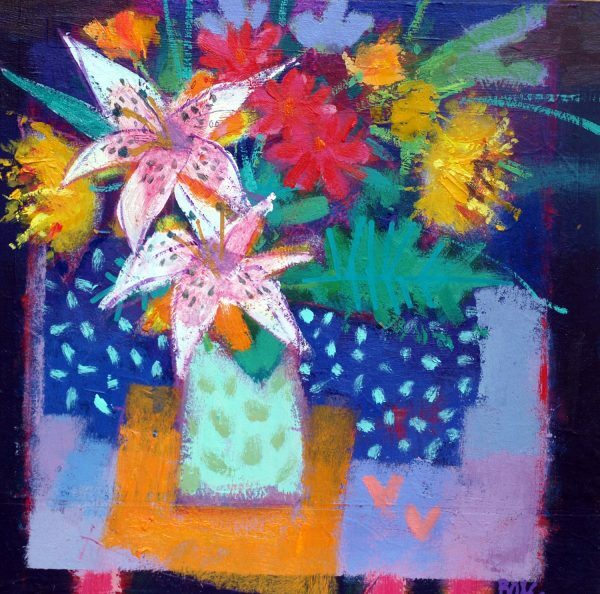  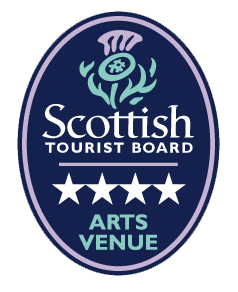 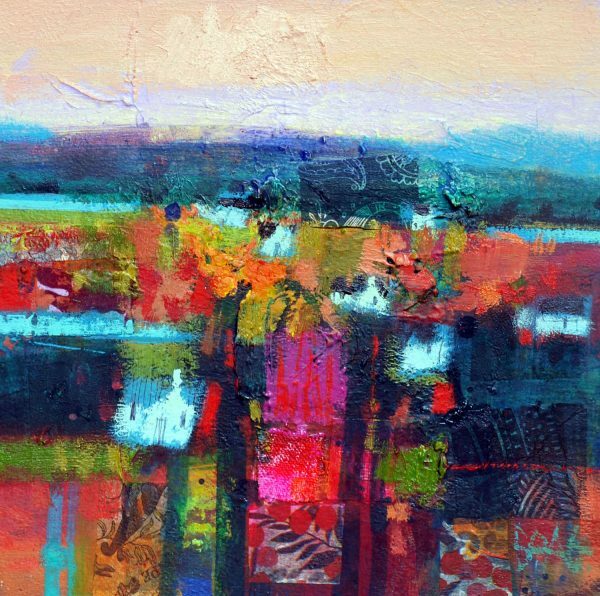 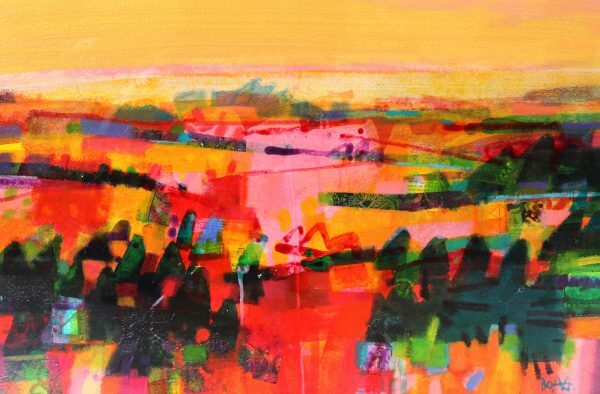 He studied at Duncan of Jordanstone College of Art, Dundee in the late sixties, where his tutors included Alberto Morrocco and David McClure, whose influence can be readily seen in his use of colour and sensuous application of paint. 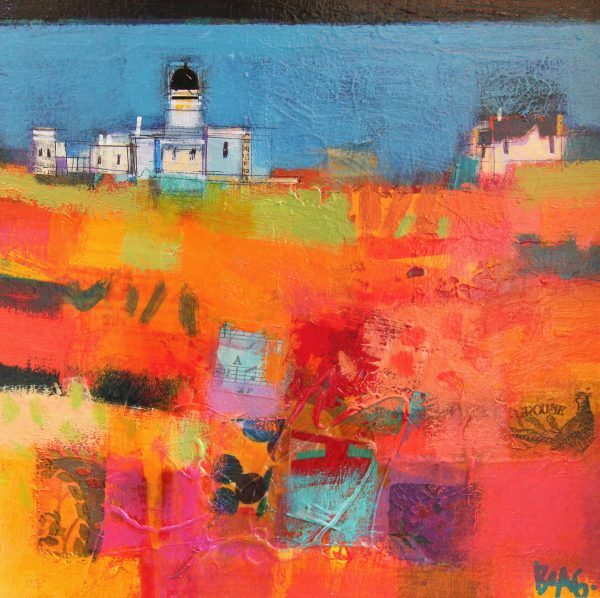 Francis continued to paint throughout a successful teaching career in Dundee, Perth and Aberdeen, before he returned to Gray’s School of Art in 2000 to undertake a Master of Arts (Fine Art). 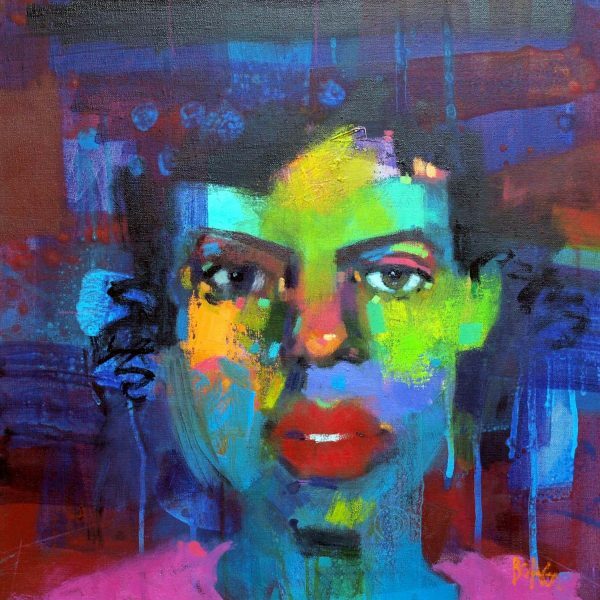 Francis became a full time professional artist in 2001 and now exhibits widely throughout the U.K and abroad where his work is highly collected.